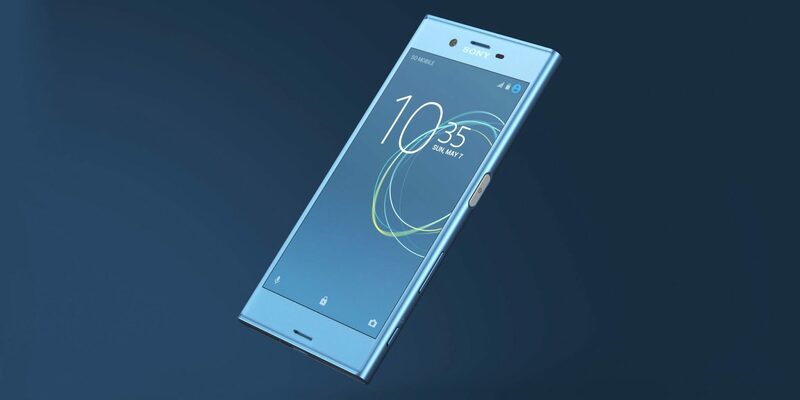 At Mobile World Congress (MWC) 2017, Sony unveiled Sony Xperia XZ Premium. Sony India had launched its flagship smartphone Xperia XZ Premium on Thursday and price tag is Rs 61,990. Pre-booking will be at Sony Center and Online exclusively on Amazone. the smartphone has 19 MP camera with motion eye technology capable of recording slow motion videos. The first mobile to have5.5 inches 4K HDC display, the same technology is used in Sony Bravia TVs. 19 MP camera with new Exmor RS sensor make clear and sharpen the picture. additionally, The Motion Eye feature can able to record video at 960 frames per seconds for playback. Mobile boots the Android 7.1 (Nougat) with 4 GB of RAM, 64 GB internal memory expandable via with micro SD. The Mobile is powered by Qualcomm new Snapdragon 835 processor, 3400 mAh battery that supports Quick Charge3.0, gorilla glass protection from scratches or accidental drop. Gorilla Glass 5 on the back side makes reflective mirror effect.Certified IP65/68, the Xperia XZ Premium is protected against water spills and dust. Sony is offering SRS-XB20 Wireless Bluetooth Speaker, worth Rs 8,990, for those pre-booking smartphone during the offer period.